ProFlame™RTF-100 is an antimony based FR synergist for the replacement of Sb2O3. It can replace Sb2O3 in halogen-antimony FR systems in an effective way, while at the same time maintaining high polymers` overall performance. 1. In gas phase: the active metal ion in RTF-100 can interact with halogenated FRs, enhancing hydrogen halide reactions, releasing more effective flame inhibitor-metal halide. When observed under the microscope, it is found that the metallic compound in RTF-100 has changed the appearance of the carbon, making it bright and seamless. These changes can ensure the better insulativity for the carbon layer, thus improving FR performance. 2. RTF-100, in the burning process, can absorb large amounts of heat, helping to lower the high burning temperature. 25kg/bag (paper-plastic compound bag), 20MT/20"FCL. Load, transport and store as common chemicals. Sealed dry preservation. sales person in advance If you don`t need this or have any special demand for mark. Looking for ideal Replacement of Sb2O3 / Antimony Troxide Manufacturer & supplier ? We have a wide selection at great prices to help you get creative. All the Substitude of Sb2O3 / Antimony Troxide are quality guaranteed. 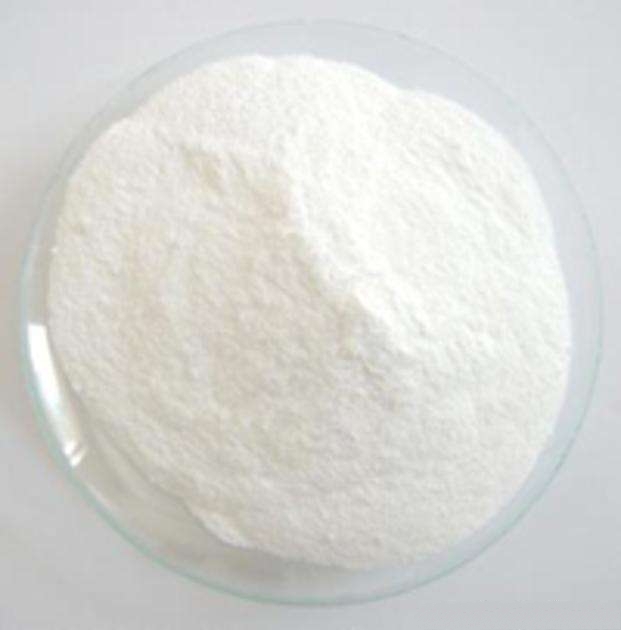 We are China Origin Factory of Alternative to Sb2O3 / Antimony Troxide. If you have any question, please feel free to contact us.